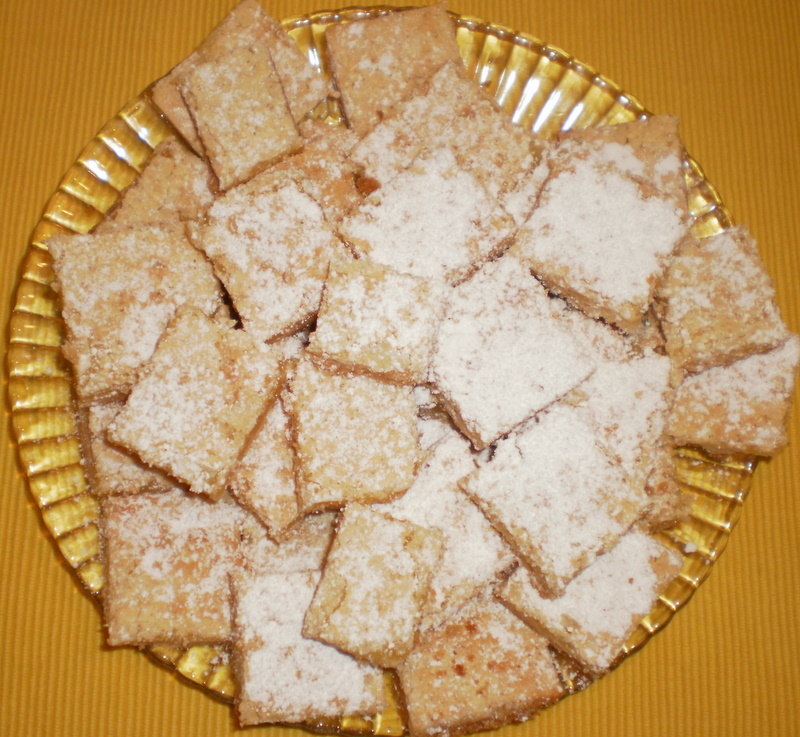 As promised, here is the recipe for the delicious “Apricot Bars” which will earn you many compliments, especially from the guys! Mix flour, baking powder, brown sugar, and oats. Cut in butter till crumbly. Pat 2/3 of the mixture into a 13X9 1/2 X 2″ baking dish. Spread with jam. Cover with remaining crumb mixture. Bake in moderate oven (350 degrees) for about 35 minutes. Cool and cut into bars. Makes about 2 dozen. You won’t be disappointed in this recipe! I didn’t rise at my usual 5 to 5:30 a.m. because we have a teacher work day today at our little rural school. I am so glad for this day to get re-organized although I can’t help but wish we had 2 or 3 “work” days before the students come back. I have so much to do! Our little school is such a treasure. We have about 115 students in grades K through 12. One man serves as the principal for grades K -12, and the same man serves as the superintendent! I teach English to grades 8-12 as well as speech and theatre arts. I also direct the One Act Play for competition. All of the adults have schedules that just wear us out, but the children are real treasures. They are like sponges and just waiting to soak up all that one can offer them. For the most part, they are co-operative and want to learn and very few of them are interested in cheating. These children live in this rural, poverty-stricken area, and they don’t have much in the term of finances, but I’ve enjoyed working with them more than any group I’ve ever taught, and I’ve been teaching for a long, long time! What a beautiful day and sunrise it is here in San Saba County, Texas! The air is crisp, but there is no wind and beautiful light is shining on the Liveoak trees and reddish-brown rocks and the prickly pear cactus as I sit here writing on my laptop in my living room area.